Snap fell 4% on Thursday after singer Rihanna blasted Snapchat for running an ad mocking her and former boyfriend, Chris Brown, reports Business Insider. 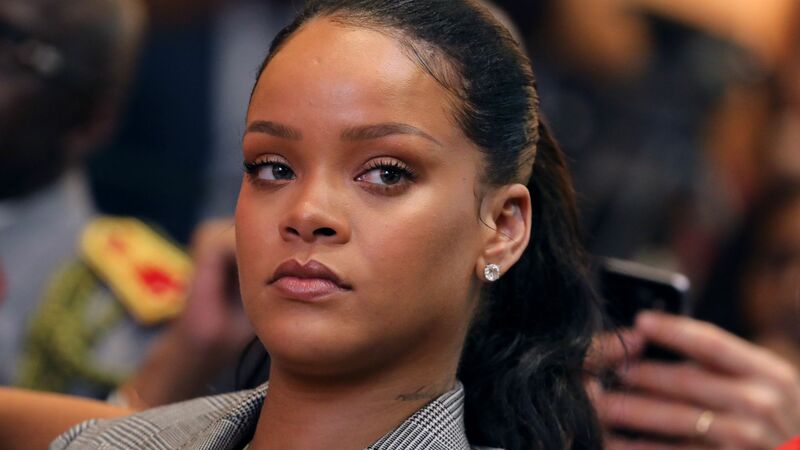 The ad asked users if they'd "rather slap Rihanna or punch Chris Brown." Brown pleaded guilty to assaulting Rihanna in 2009 after the two got into an argument in a car. Snapchat pulled the ad and released a statement to BBC: "The advert was reviewed and approved in error, as it violates our advertising guidelines. We immediately removed the ad last weekend, once we became aware. We are sorry this happened." Rihanna reacted to the apology in an Instagram post: "I'd love to call it ignorance but I know you ain't that dumb. You spent money to animate something that would intentionally bring shame to DV victims and made a joke of it." Go deeper: Kylie Jenner disavowed Snap earlier with criticism on a new update.